Disputes over estates can take place when beneficiaries disagree with the interpretation of the decedent's will or how the estate has been financially managed. As forensic accountants, we have the investigative skills and training to discover irregularities in estate matters. We have experience working with attorneys and Probate Court judges to review filed inventories and accountings, review and analyze documents for missing assets and/or income, review disbursements for irregularities, quantify misappropriations and reconstruct accounts. 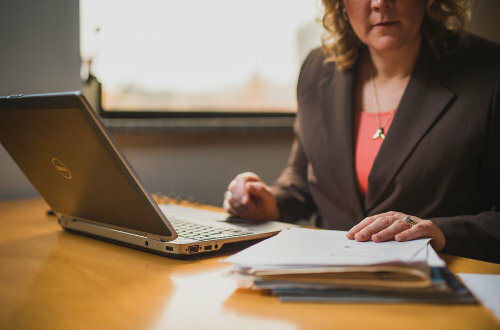 We have experience in probate matters, where we have been appointed by the court to provide business valuation services and analyze financial improprieties in estate and guardianship matters. 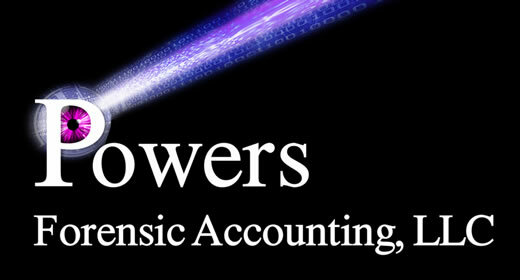 At Powers Forensic Accounting, LLC, we have a team of Certified Public Accountants (CPAs), Certified Fraud Examiners (CFEs) and Certified in Financial Forensics (CFFs) that are able to explain complex financial issues of an estate dispute. "I know that another attorney in our firm retained Ms. Powers on behalf of the Executor of the deceased shareholder of a business enterprise. The business had to be valued for both estate tax purposes and for the negotiated buyout of the decedent's interest. Before writing this letter, I checked with the attorney involved. He confirmed that Ms. Powers' work was accurate, professional and resulted in accounting support that allowed him to successfully represent the client." "Your report was very important to my Dad since it laid out the reality of the situation and he really appreciated your efforts on his behalf, especially the phone call to X."